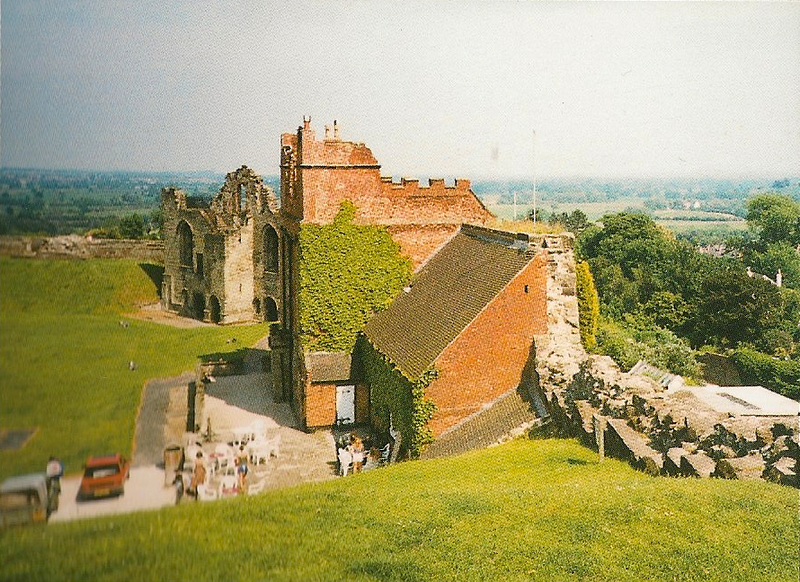 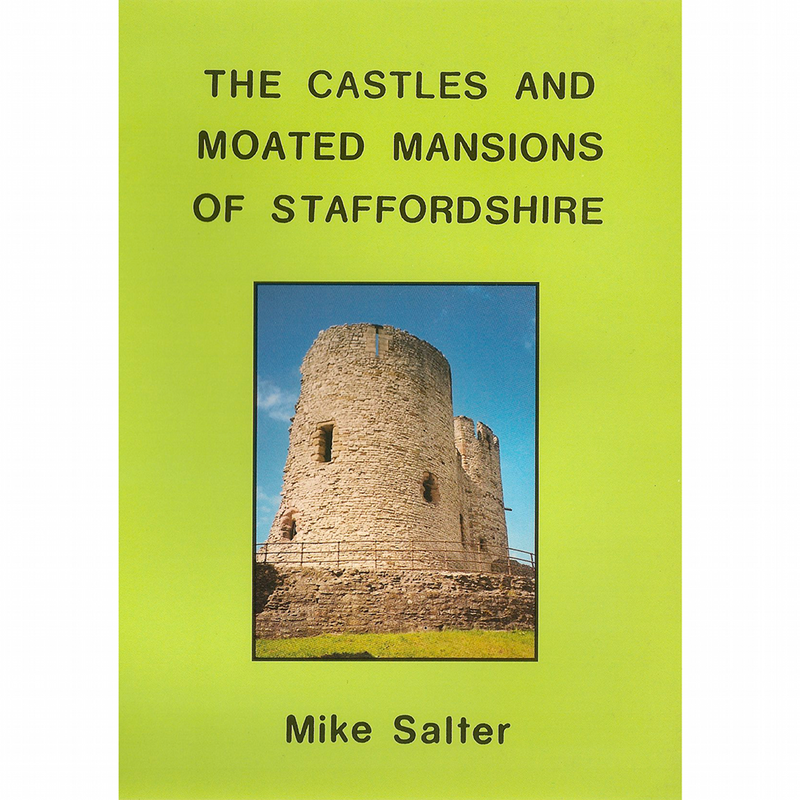 Most people will probably be surprised to learn that the county of Staffordshire, as it was before the 1974 boundary changes divided off the Black Country, may have had as many as two dozen castles and fortified houses. 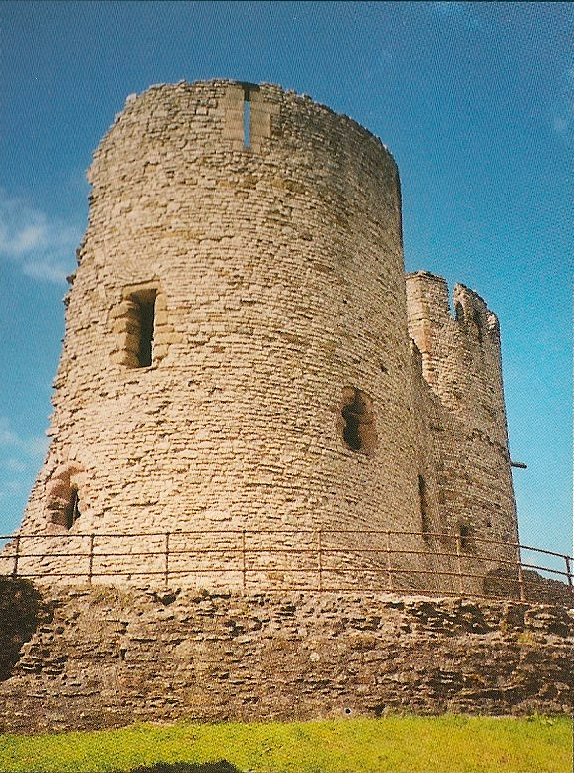 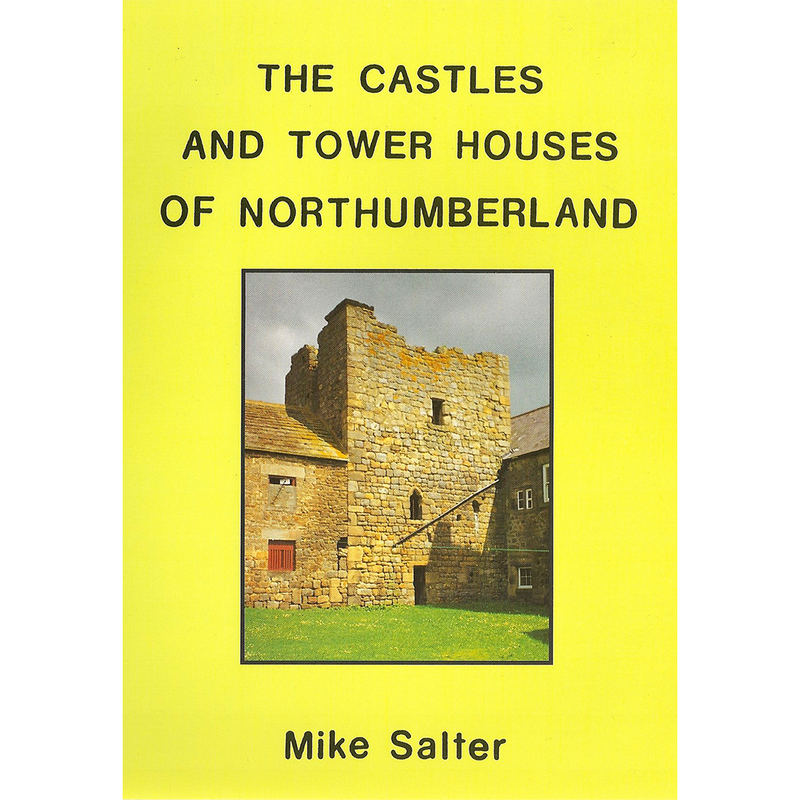 These ranged from small 12th century mottes which only ever bore timber buildings to the large and impressive stone castles with work of many periods at Dudley and Tutbury. 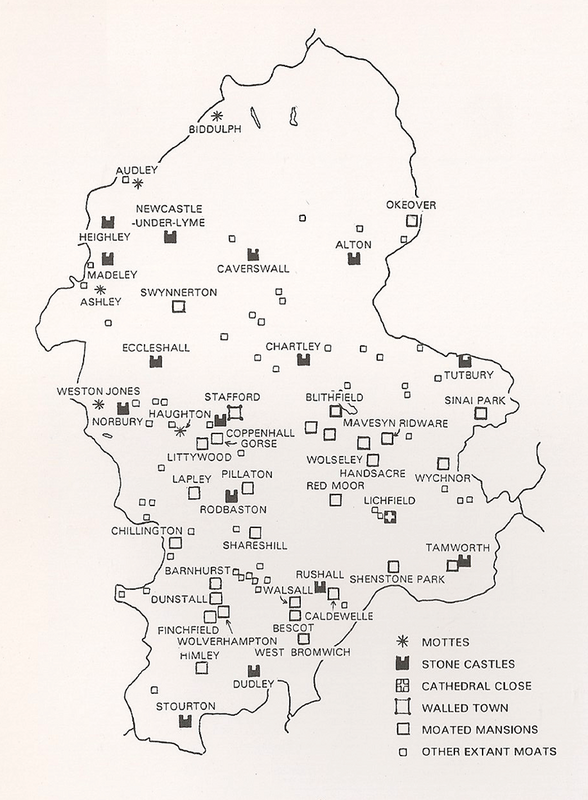 All these sites. 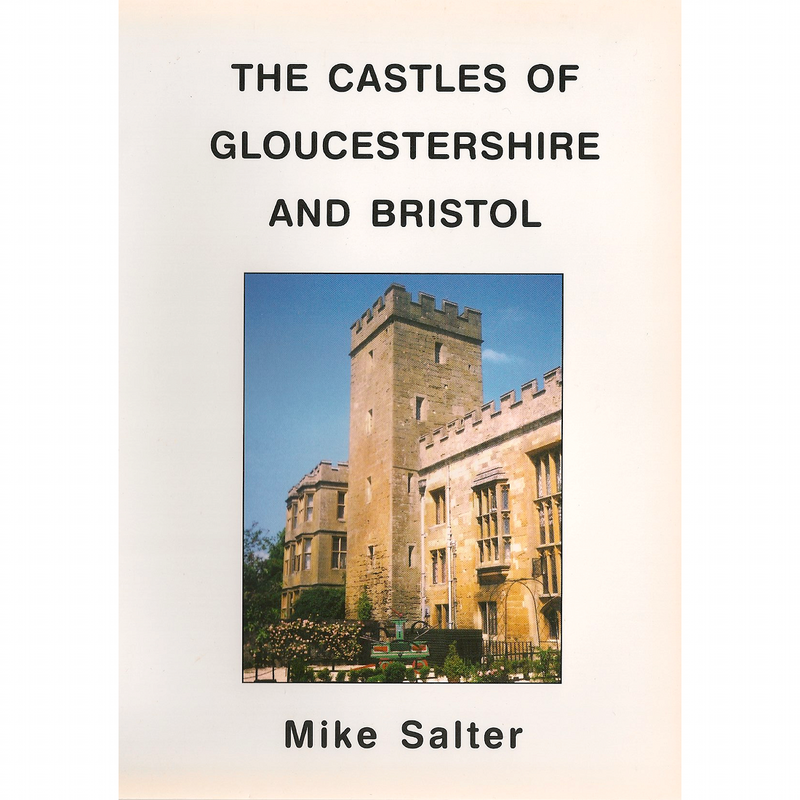 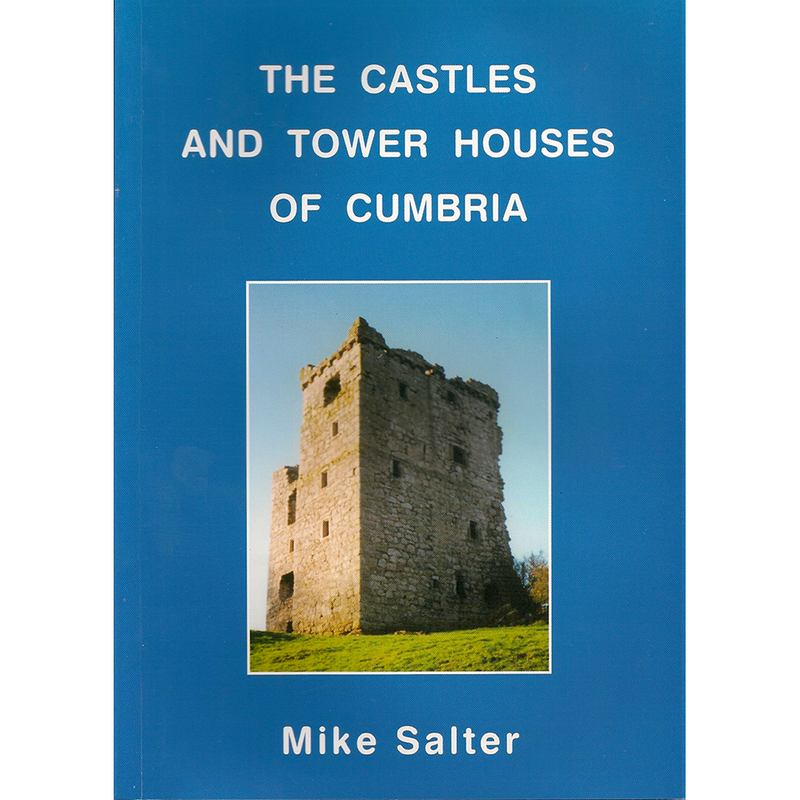 plus a number of moated mansions which were not seriously fortified, are described in this book with the aid of many plans, photographs and old prints. 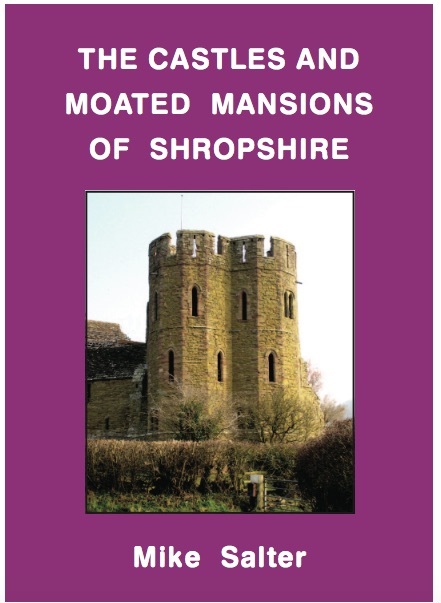 There is also summary information on several dozen moated sites lying in fields and around farmhouses throughout the county.